I have recently reduced my salt intake quite a bit to see if it has an impact on my blood pressure and found that it does. I do a fair amount of exercise and therefore sweat quite a bit and you often hear that you need to replace the lost salt you sweat out. Has anyone got an opinion on the need to keep salt a bit higher for people doing a fair amount of exercise? Great question, Ben. We all need a certain minimum amount sodium in our diets along with a "balance" of other electrolytes. Just how much we need varies by how much we consume from foods and how much we excrete. Sweat and certain medications deplete sodium along with other electrolytes. Just taste your sweat and you will likely sense a salty taste. Too much sodium in our diet is detrimental to sodium-sensitive people like you and can increase blood pressure. Drinking sufficient water helps to deplete excess sodium, but drinking excess water can lead to a dangerously low sodium condition called hyponatremia. Potassium from foods regulate our sodium levels from becoming to high in the first place. Best way I know to circumvent this effect is to put down the salt shaker, drink more water, avoid any processed foods and eat more veggies. Be careful with potassium supplements as the can easily cause detrimental electrical disturbances in the heart. Reaching a BMI of <25 has a significant effect on lowering blood pressure too. Thanks, I'll maybe see about getting something like this. I have not had any cramps since going lower salt but my salt intake is not that low and I do not go long distances. A 15k run is about the max. All my other variables are ok. I'm youngish (for blood pressure problems anyway) at 36, do plenty of exercise, and my bmi is 24 but only since I reduced salt intake have I been able to see blood pressure readings go under 120/80. 120/80, or below, is generally ideal. When people’s systolic BP goes below 90, or diastolic BP goes below 60, they typically will exhibit hypotension symptoms which can be quite dangerous. I tend to have slightly high blood pressure. This is the first time I have had readings in the optimal region. Another question. How do you get on with low carbs and biking? I have dropped my carbs drastically since finding Dr Brewer's vids and I have generally been feeling great. But I did some interval training today and found them significantly more challenging than usual. Is this something you get used to or do I need find a way to get some carbs in for these session? Ben: Congratulations on normalizing your BP. Managing a low-carb diet while exercising at high-intensity can be done but it takes perseverance and a period of adjustment. Our bodies preferentially burn fat at low intensity while burning carbohydrates at high intensity. The goal is to reduce carb intake while learning now to burn fat for fuel at all intensities. To do this, maintain carbs at <100 grams per day and DON’T eat or drink carbs while doing and exercise. Start your exercise at 60-70% of your maximum heart rate, but don’t go higher. Get a decent heart rate monitor too. You will burn premoninantly fat for fuel at 60-70% of your MHR.. Resist taking in any carbs unless you go hypoglycemic. Do this for about a month then gradually increase your intensity by 5% per month while not taking in carbs. After building up by 5% per month for about 3 months you should be efficient at burning fat while exercising. I can ride my bike quite easily at 85-90% of my MHR for 2-3 hours without anything but water. I do carry along an emergency stash of quick carbs if I need it in an emergency. Thanks John, I guess I jumped in too early since going low carb. Typical overzealous behaviour. I'll try easing in more slowely as you suggest. You’re welcome. You will still burn carbs at high intensity after you’ve learned how to burn fatty acids more efficiently, but you will burn less carbs and more fatty acids than you do now. 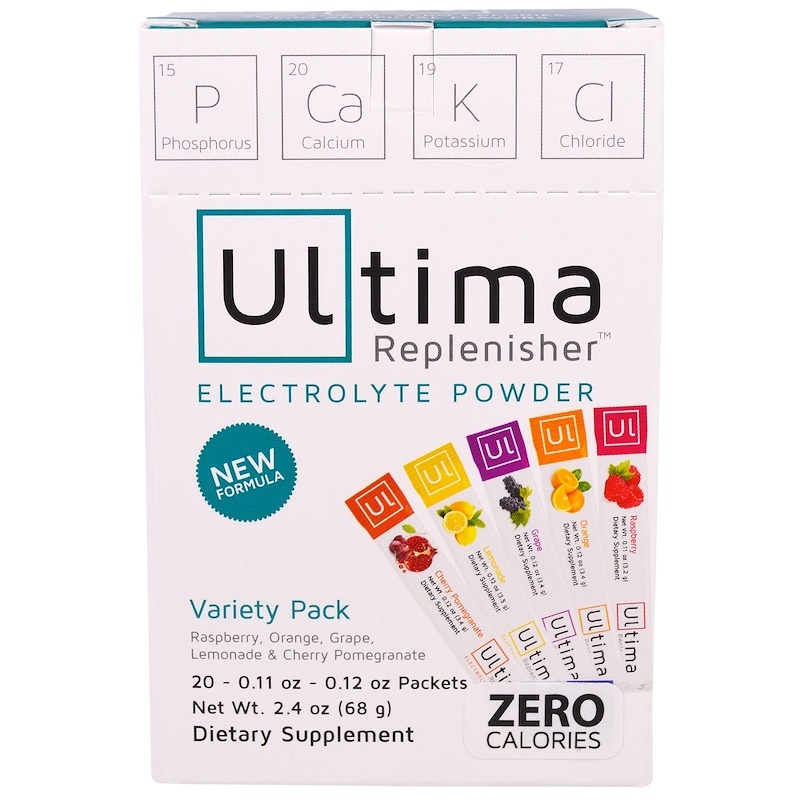 John: Thanks for the information about the Ultima Electrolyte Powder. I don't know why I never thought about using such a product even though I've been an avid bike rider for years here in hot and humid Florida. It seems to really make a difference in staying properly hydrated. 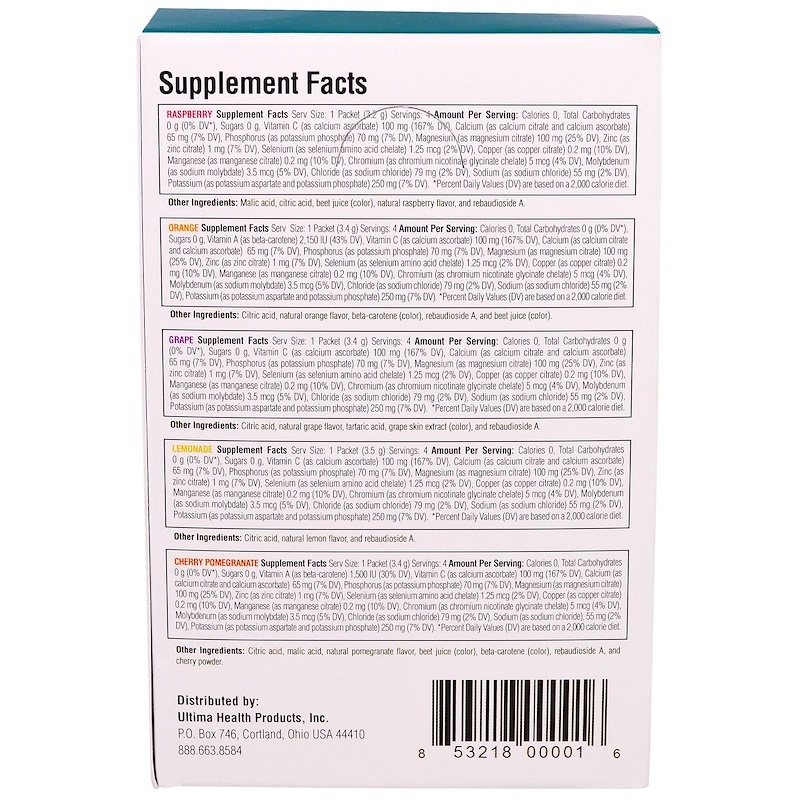 There is another product, Body Earth Electrolyte Powder that seems to have nearly the same micronutrients, but is a bit cheaper than Ultima--on Amazon. I tried Body Earth and didn’t care for the taste. It also clumps in the container as it seems to be hygroscopic. Ultima individual packets don’t clump and it tastes great. Has anyone read the science re: sodium in long distance, high intensity exercise? I haven't yet. I did read Noakes' book about hyponatremia a few years ago when I prepping for an ultra. Then, when I started low-carb and fasting, I continued to be concerned about hyponetremia risk. After it became recognized as a risk for ultras, high-heat running, etc, I haven't heard of any significant events. Have you? I just saw this excellent video on salt at another spot in the Forum. They cover why going low carb can drop your salt intake. And the NEJM recommendations (3gm saium, 7.5gm salt). AND they show exactly how much that is - ( 2 tspn). I went down to 3g based on what is widely recommended but that's only 1 tsp. That's really not a lot and even without eating processed food it is quite hard to achieve. Food taste really bland. So I went up again and based on that video I'm using a good amount now.